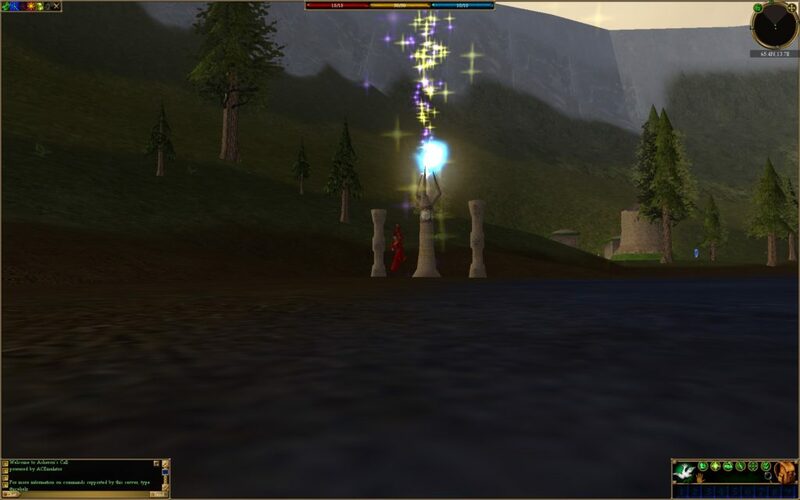 I want to sincerely thank each of you for all your efforts this past month to collect the data we need to rebuild Asheron’s Call… It’s been a massive undertaking and we’ve already collected so much of the data that represented the heart and soul of what we’ve all enjoyed over these past 18 years. You’ve all done a truly phenomenal job thus far and I look forward to continue working with those already here now, and those yet to find us, as we undertake perhaps Asheron’s most difficult quest yet… Returning to Dereth! If you’re looking to help out with our data mining efforts even further then there’s four new Decal plugins available that should be added to your lineup ASAP, courtesy of Mag-nus. The best way to submit your logs is by creating a free Google Drive account. You can easily upload your logs there and then link to them here on our forums. We need all the help we can get over these next few weeks by collecting as much data as possible from the official AC servers before they’re shut down forever. Simply load up the program and start logging as much data as you can from every corner of Dereth. Flip every switch, push every button, move every lever, and generally try to interact with every single object you come across. All your data is useful! You can post your logs on a 3rd party file sharing site and link them here or attach them directly to a post if it’s under 10MB compressed.